COMMUNITY IS SOLD OUT, AWAITING FINAL CLOSE. 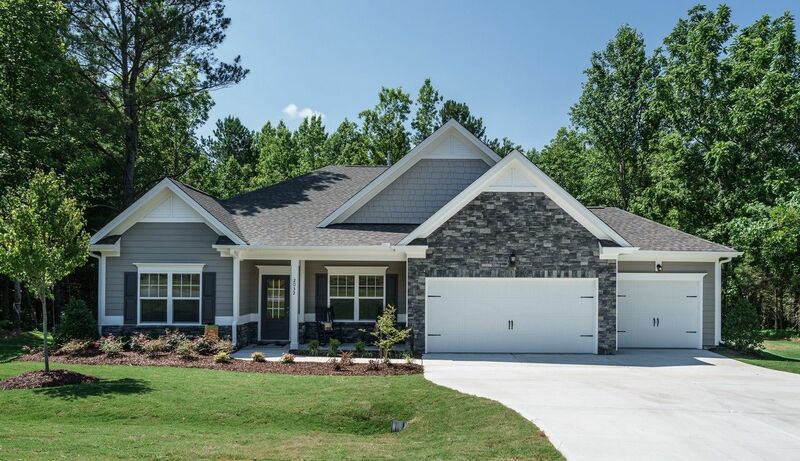 For more Wake Forest-area homes, visit Mendenhall in Zebulon, NC. LOCATION, LOCATION, LOCATION! Vernon Place offers a choice of ranch and two story homes (basements available) on over-sized home sites averaging nearly an acre which allows for that extra space to spread out. The option of side-load garages and an additional third-car garage gives plenty of room to store your classic ride or work on your favorite hobby.